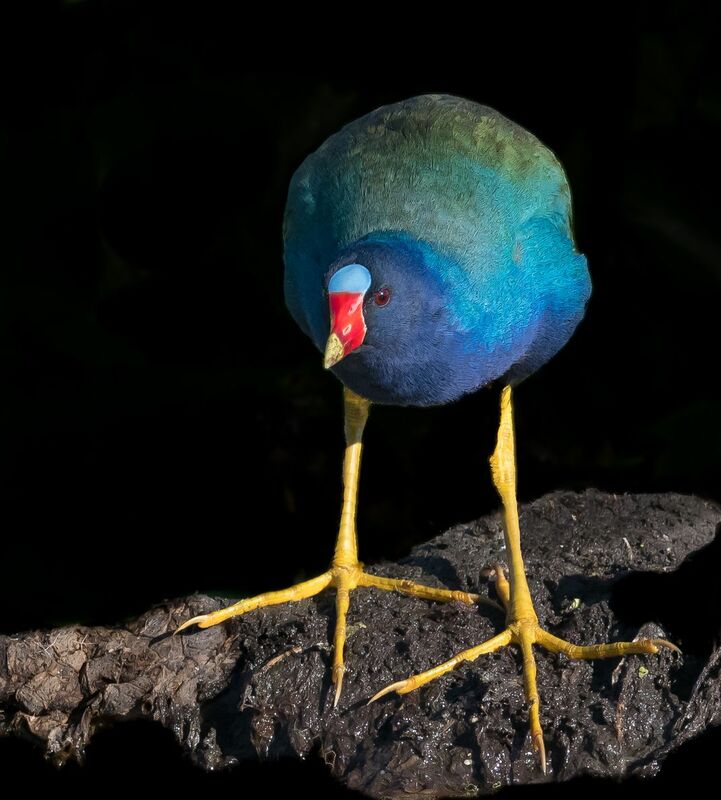 This Purple Gallinule was eyeing the area looking for some food. He spent a lot of time walking along, stopping, looking and then moving on. Date Uploaded: Nov. 21, 2018, 8:52 p.m.